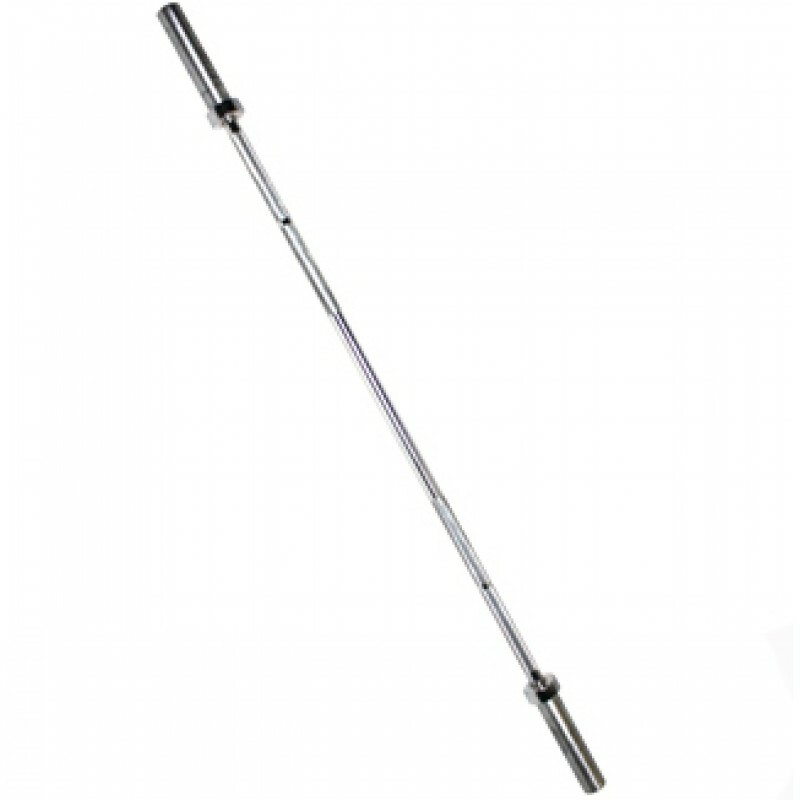 Our 6’ Olympic lightweight aluminum training bar is designed with the beginning lifter in mind that wants to master different lifting techniques. 51” distance between the collars makes it compatible with most wide benches. Durable zinc finish and pinned sleeve design. 300lb static weight capacity. Weighs 18 lbs.